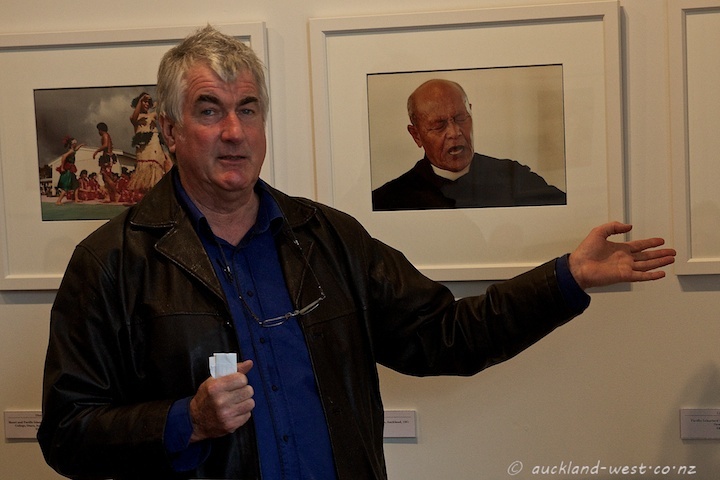 The TSB Bank Wallace Arts Centre is showing an exhibition of photographs by Glenn Jowitt (June 10 to August 3, Part of the Auckland Festival of Photography). 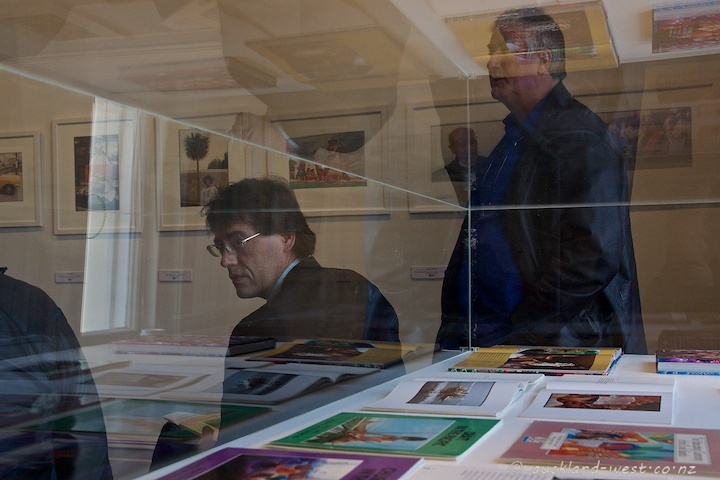 In his Artist Talk, Glenn brought to life the origin of his images. Rest in Peace, Glenn, it was a privilege to have met you. Here is a link to an obituary at Te Papa, The Museum of New Zealand. Here is Ron Brownson’s tribute to Glenn (Auckland Art Gallery Toi o Tāmaki).